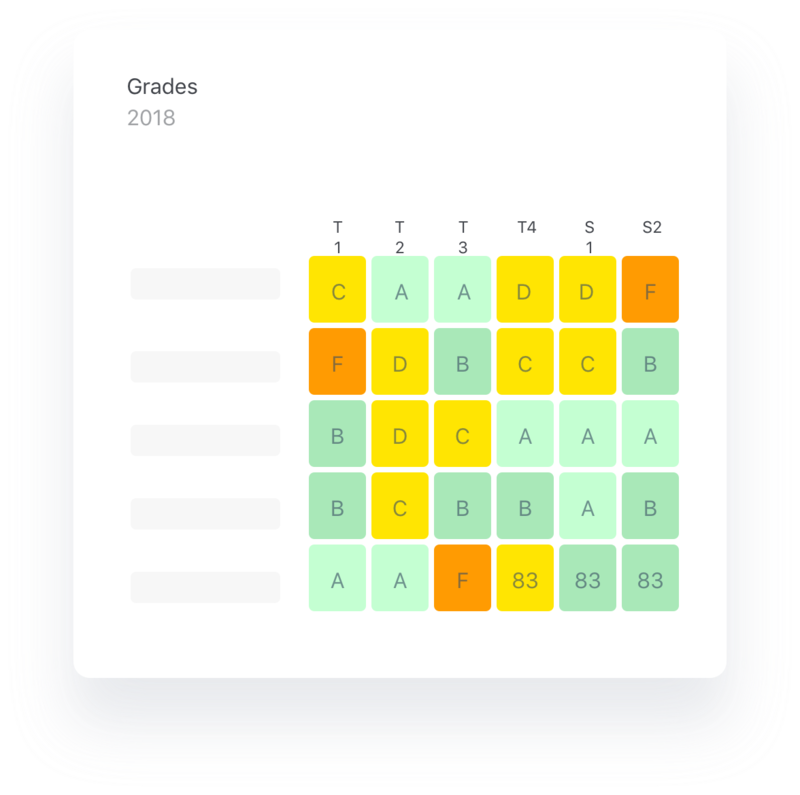 SchoolStatus - Data for DOING. All your data with simple visualizations for all stakeholders. Dive deeper to discover the trends to make a difference. Calling & Messaging to build relationships between school & home. 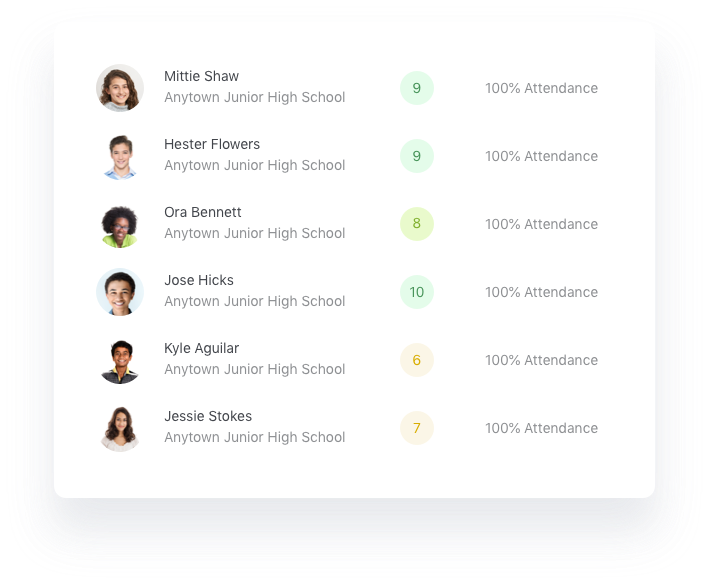 All your data, automatically scoped and delivered in clear, simple visualizations for administrators and educators. Understand aggregate behavior and academic insights in real time. Identify student, classroom, campus and district-wide trends. 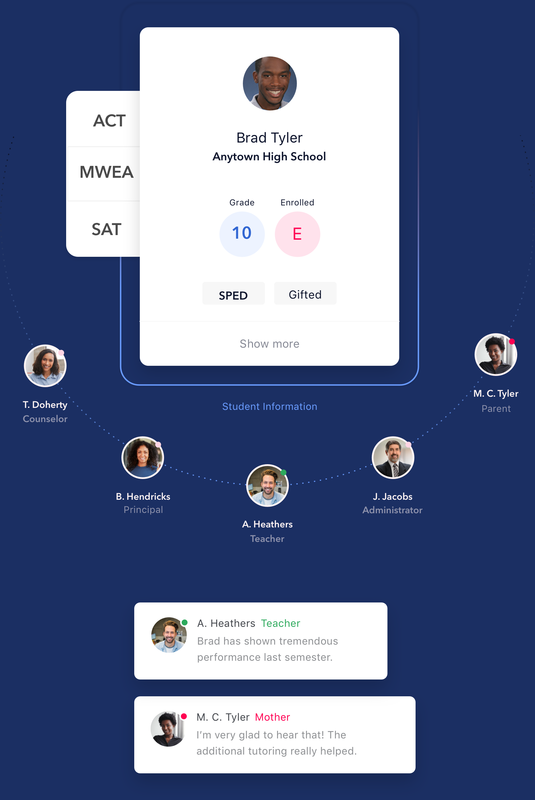 Build strong relationships between school & home through data-focused, two-way conversations using call, text, and email. 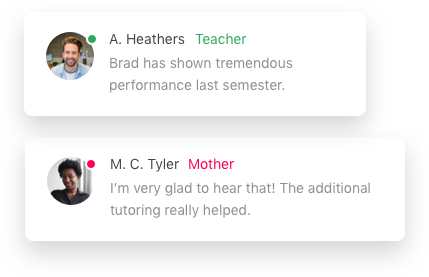 See how SchoolStatus helps you turn your student data into parent conversations. SchoolStatus © 2019. All rights reserved.